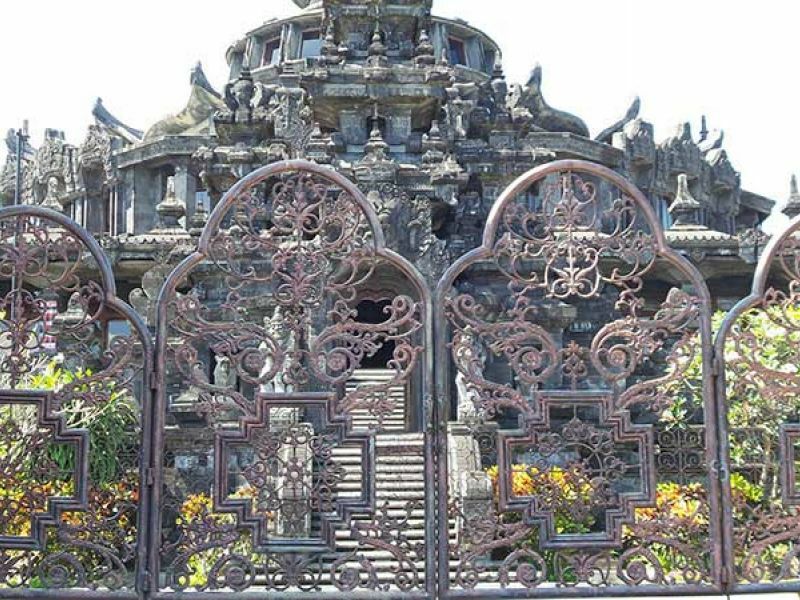 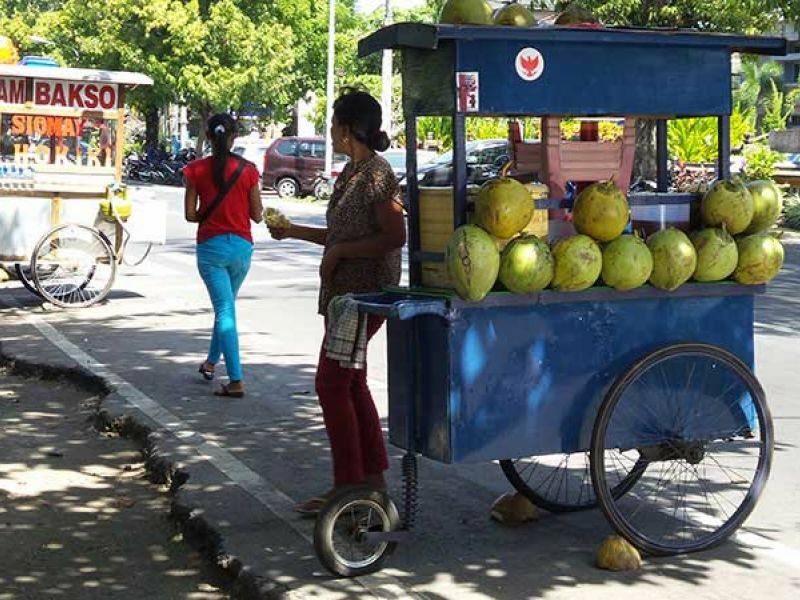 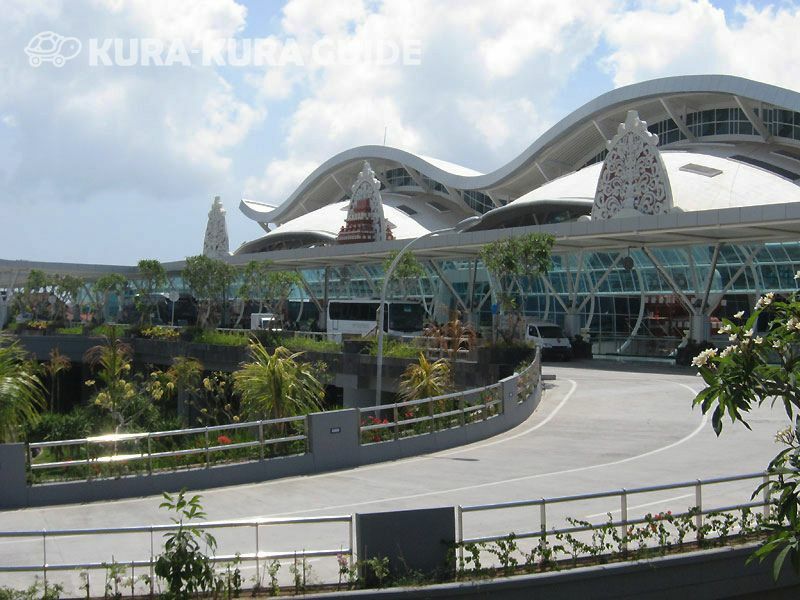 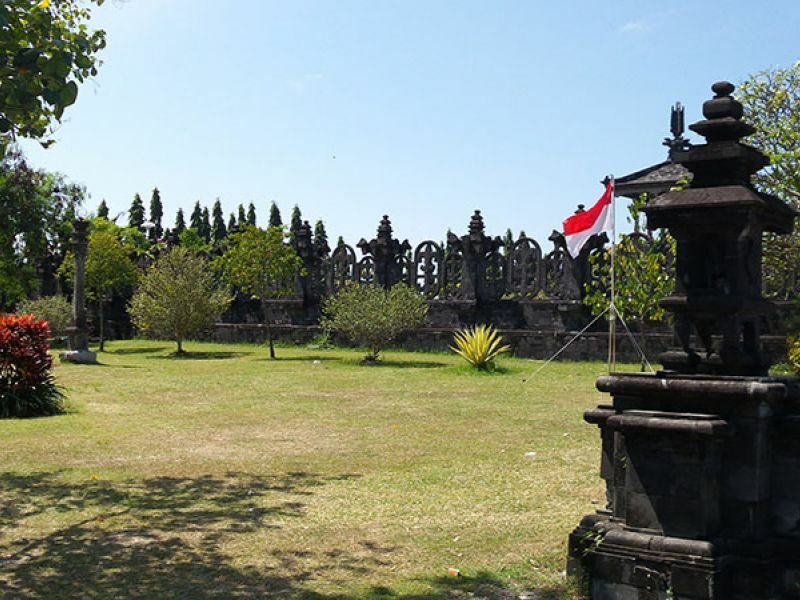 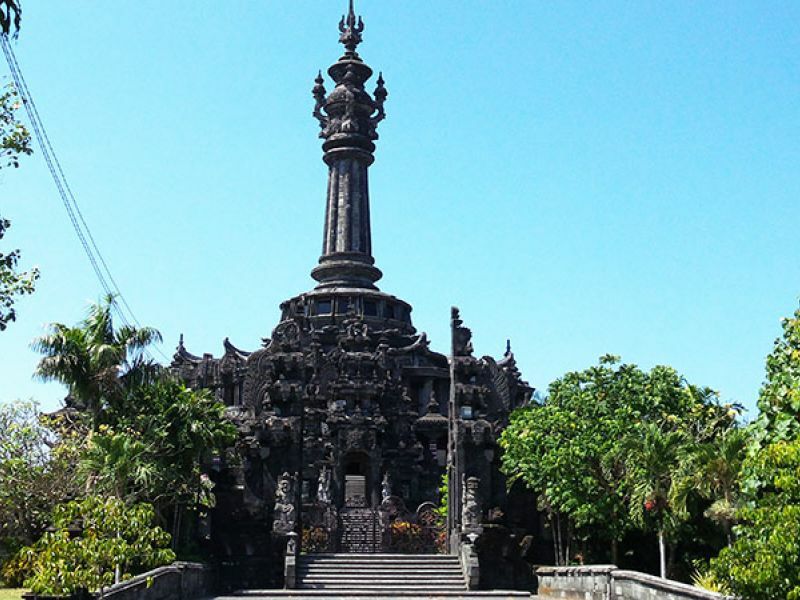 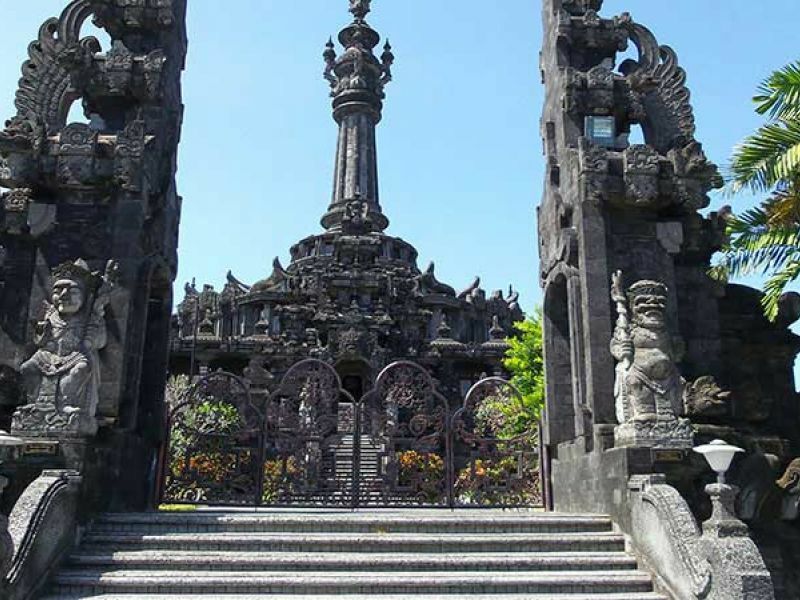 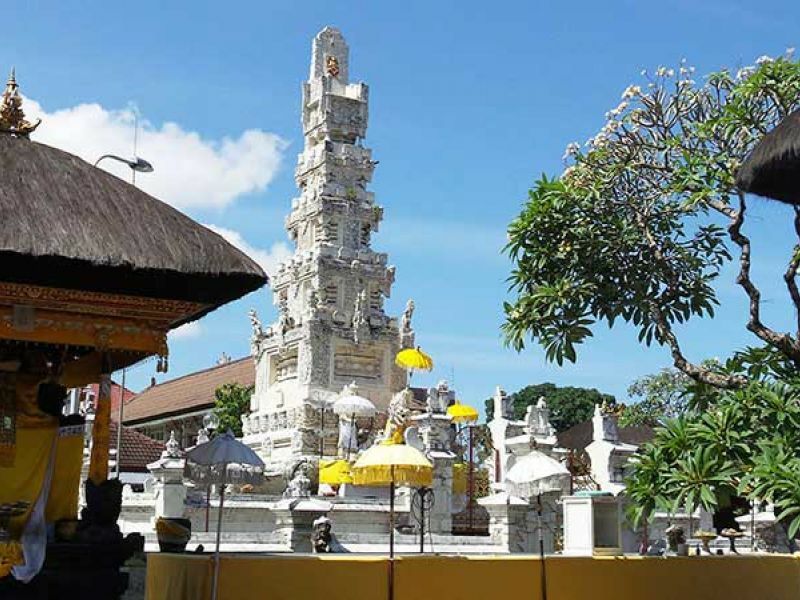 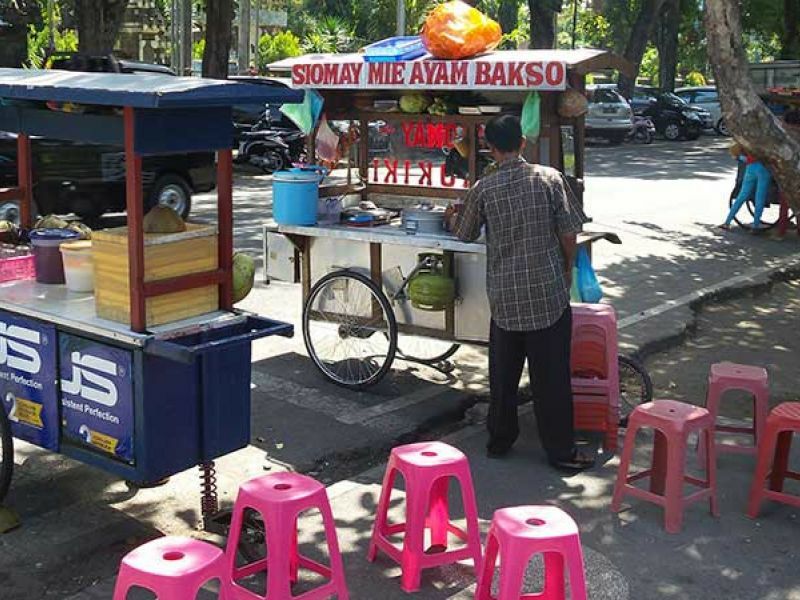 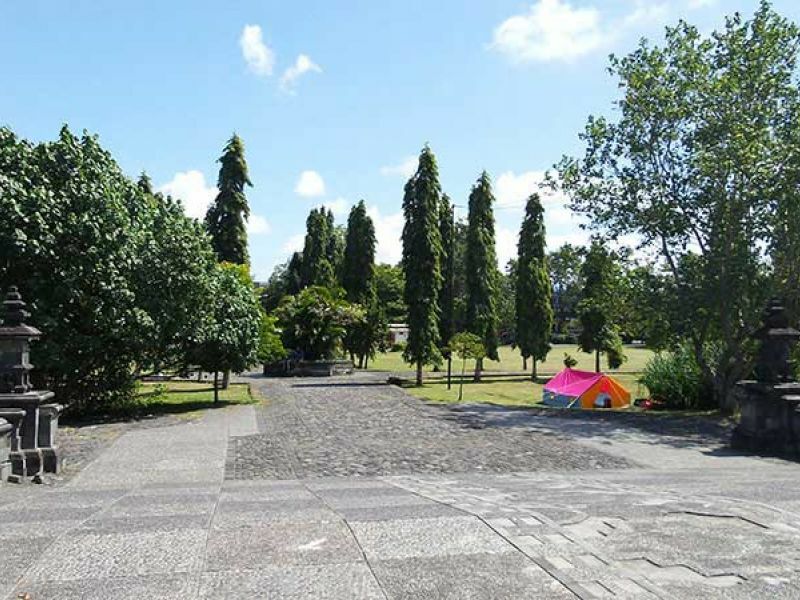 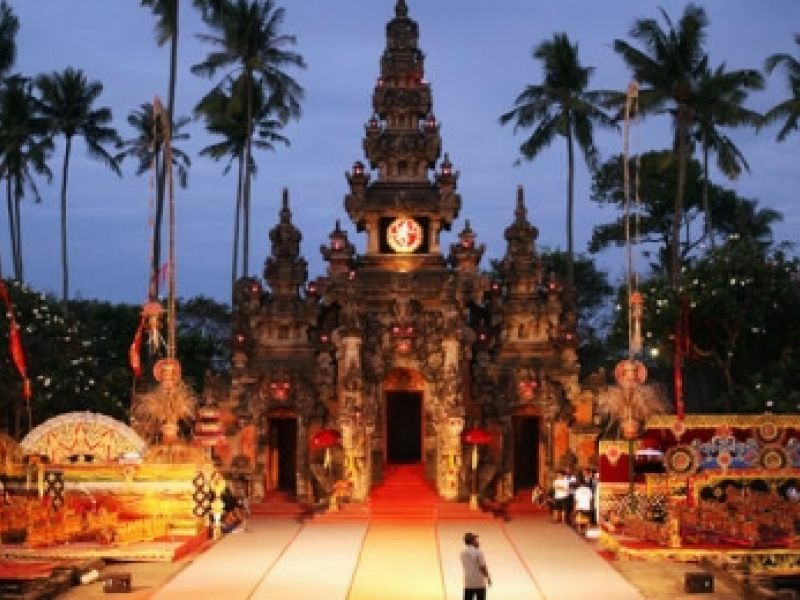 It is not popular tourist spot, but I think it is interesting to know about Balinese history. 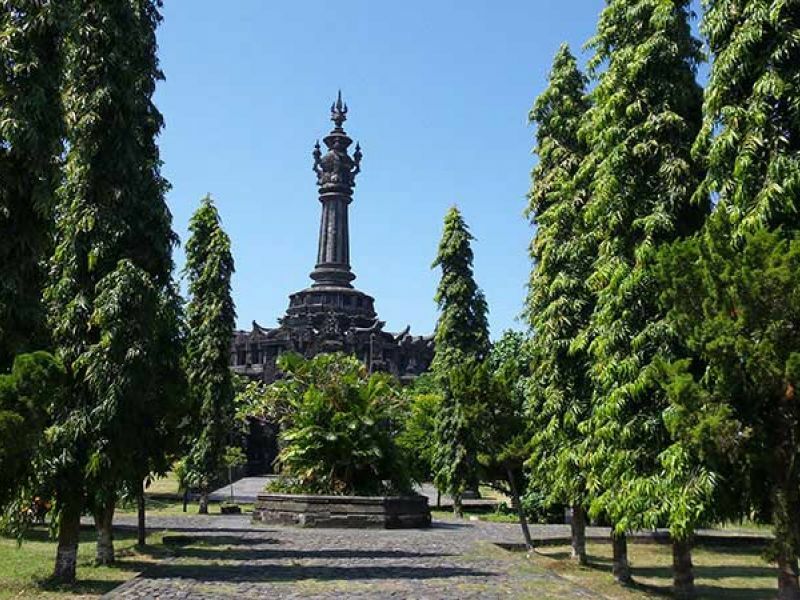 You can see the small historical museum inside of the monument. 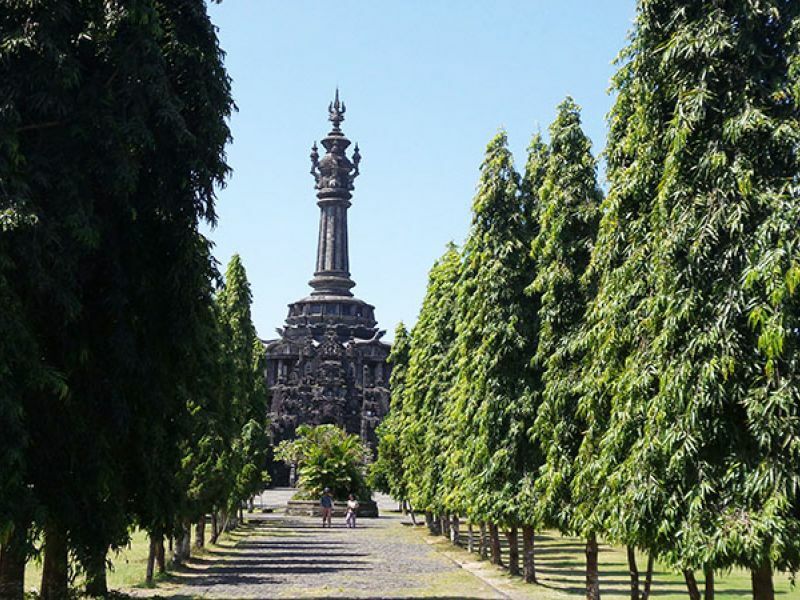 Actually, the view from the monument is good.